Full scale drawings show the actual size of an object. If the object is either too small or too large to draw full scale, the designer scales it up or down. 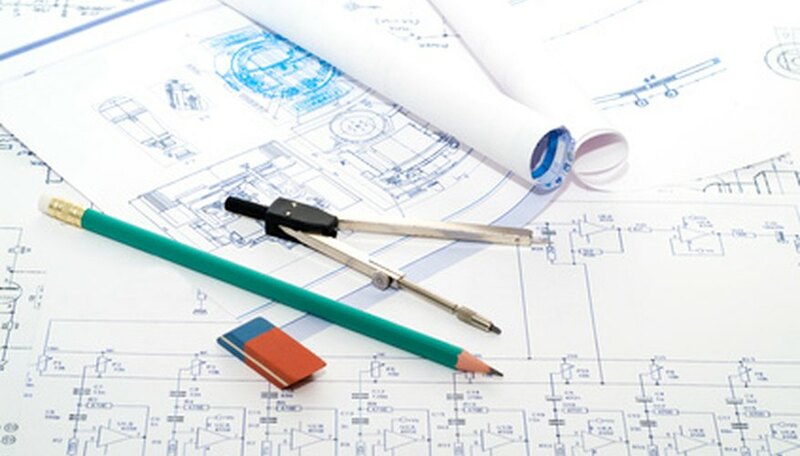 Technical drawings are drawn to scale so that engineers, architects and builders can create the objects in the drawing to exact specifications. When reading scales, the number on the left equals the measurement on the drawing; the number on the right is the actual size. Civil engineer scales are used to design large projects such as roads, bridges and water mains. Depending on the project, 1 inch on the scale can represent 100 feet in real life. The civil engineer's scale divides 1 inch into equal decimal units of 10, 20, 30, 40, 50, 60 and 80. Plans drawn in 10 scale may show scales such as 1 inch = 10 feet, 1 inch = 100 feet. The 20 scale is used for scales such as 1 inch = 2 feet, 1 inch = 20 feet and 1 inch = 200 feet. 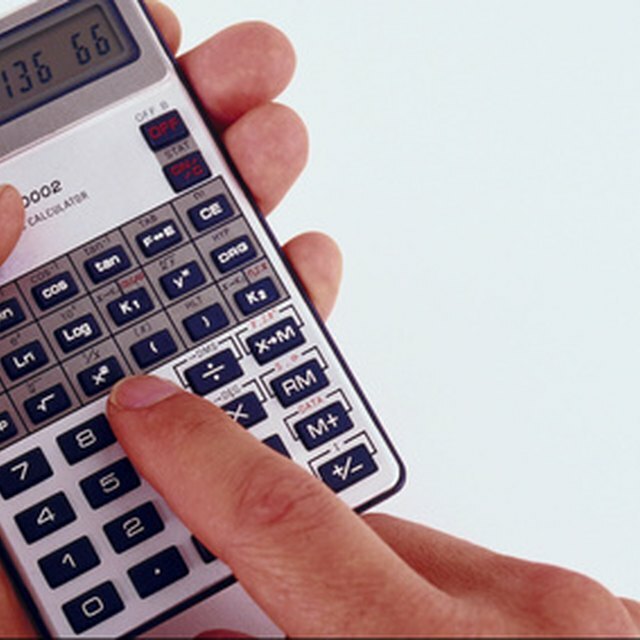 Whether you are using a 10 scale, 20 scale or 50 scale, the values increase by multiples of 10. So, for example, a 50 scale drawing could use a scale of 1 inch = 5 feet, 1 inch = 50 feet, 1 inch = 500 feet. Architect scales convert inches into feet and always read X inches = 1 foot 0 inches. The scale 1/4 inch = 1 foot 0 inches means that 1/4 inch in the drawing equals 1 foot in the actual building--or is drawn 1/48 size. In other words, the size of the drawing is 1/48th the size of the actual building or project. The architect's scale is used to draft plans of large and smaller scale projects. These include buildings and structures, as well as interior and exterior dimensions of rooms, walls, doors and windows. The metric scale uses the millimeter as its base measurement. Full size on the metric scale is shown as 1:1. Half scale is 1:2. It is helpful to think of this as one unit on the drawing equals two units on the object. A small object can be enlarged on the paper and drawn in 2:1 scale. This means the drawing of the object is twice as large as the object itself. Designers use an enlarged scale, such as double scale, on objects that are too small to draw full size with any meaningful detail. Common metric scales are 1:100, 1:50, 1:20, 1:10 and 1:5. For example, 1:50 scale equals one-fiftieth (1/50) full size--or 1 millimeter on the drawing equals 50 millimeters in reality. Enright, Carolyn. "Scales Used in Technical Drawings." Sciencing, https://sciencing.com/list-7612075-scales-used-technical-drawings.html. 07 August 2017.